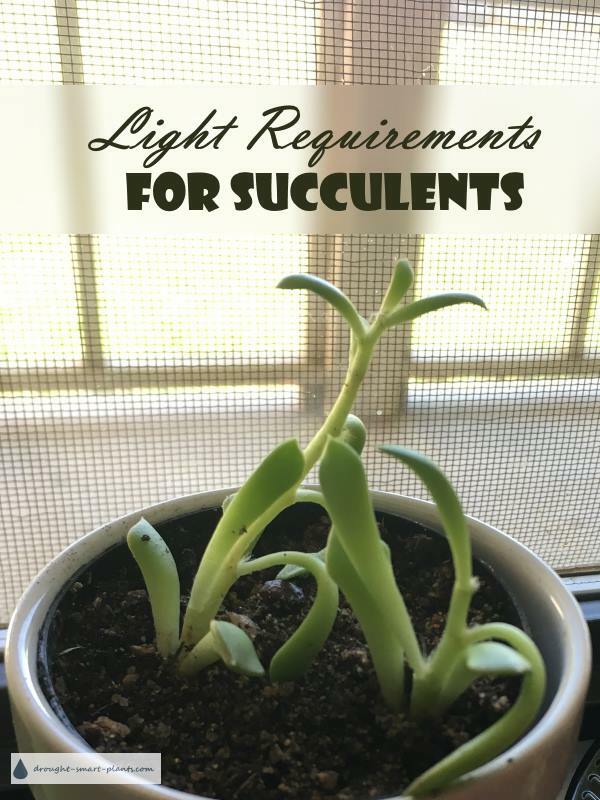 Light Requirements for Succulents - how bright is bright? Succulents, by and large, need bright light. But how bright is that exactly? 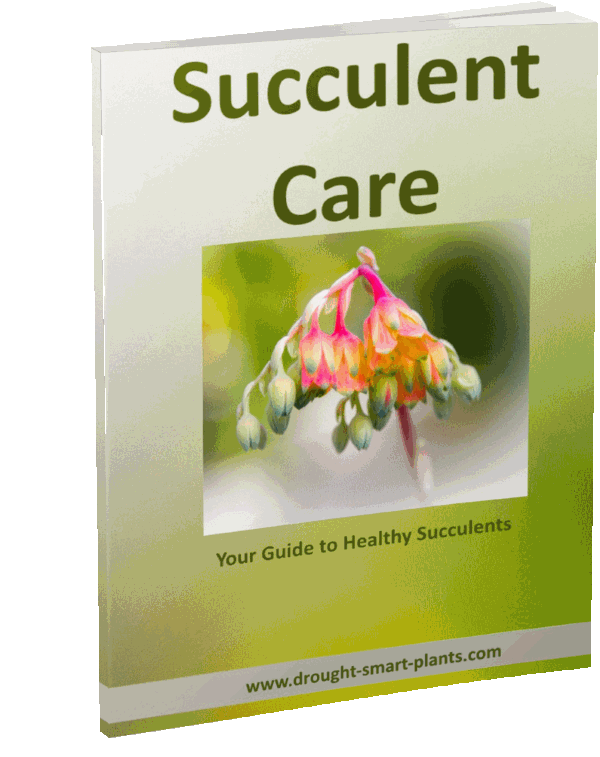 One of the most common causes of failure to thrive in succulents is lack of light. Trying to grow these plants in the same conditions as a fern is a recipe for disaster. 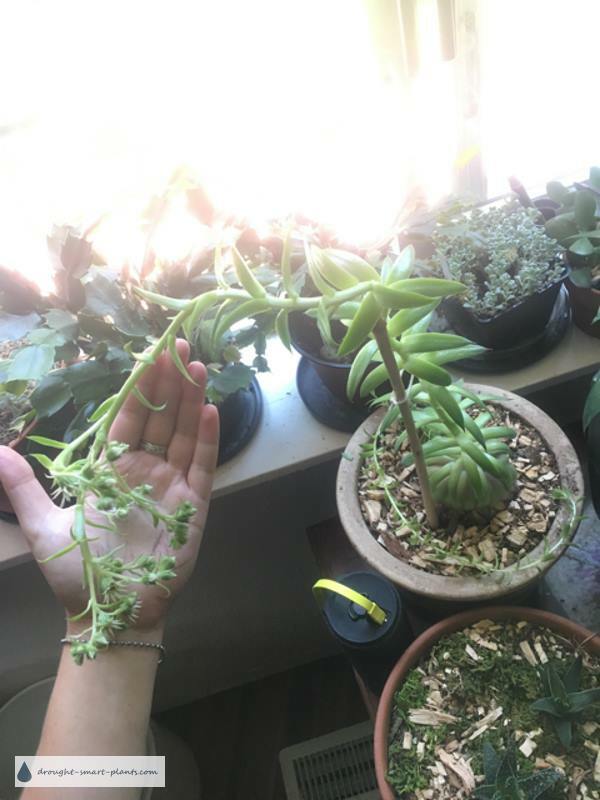 You may have asked 'why are my succulents leggy?' - they show their displeasure at lack of light by searching for it, stretching themselves out to reach it. If your plant has long 'internodes' (the stem part between leaves) then it's quite likely it needs more. With succulents, it's hard to give them too much light, but extremely easy to deprive them of it. To give your plants the brightest possible light, place them in a south or east facing window without an over hang or shade. Not all plants need or like this much light through glass, so move them into it slowly. Same goes for putting them outdoors for the summer - this is known in horticultural circles as 'hardening off' or acclimating the plants in stages. Need exact measurements? Get yourself this Tacklife LM01 Classic Digital Light Meter Handheld Foot Candle Meter High Accuracy Range up to 20,000 Fc /200,000 Lux with LCD Display from Amazon. The three most important things to a plant are water, soil, and you guessed it - light. This is because they use light to create energy to grow, by using that odd material, Chlorophyll, which gives plants their green color. This process is called 'photosynthesis' - which is translated to light/making. Plants are amazingly tough. They put up with an astonishing array of abuse, and continue to try to grow and survive. If you're paying attention, you'll notice several ways that plants will try to communicate with you in a cry for more light. Some of them simply elongate, stretching upwards as they try to reach the sun. Others pale out in the center of the new growth. Even the flower stalks have the ability to try to seek out more light. This Sempervivum is an example of a plant that just won't give up. 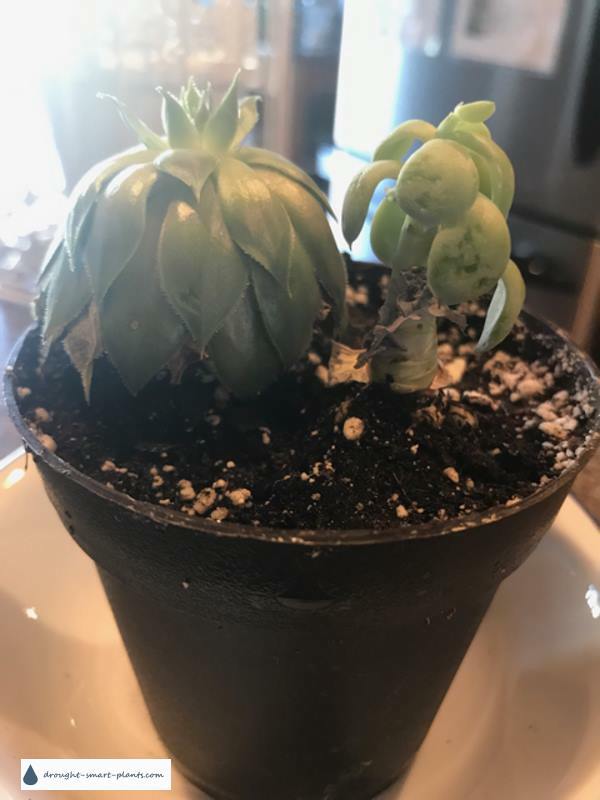 More issues with Sempervivum - the poor plant is trying hard to get to a place with brighter light. A typical response to a lack of light is 'etiolation' where the internodes (the space between the leaves) gets longer, while the size of the leaves stays about the same. 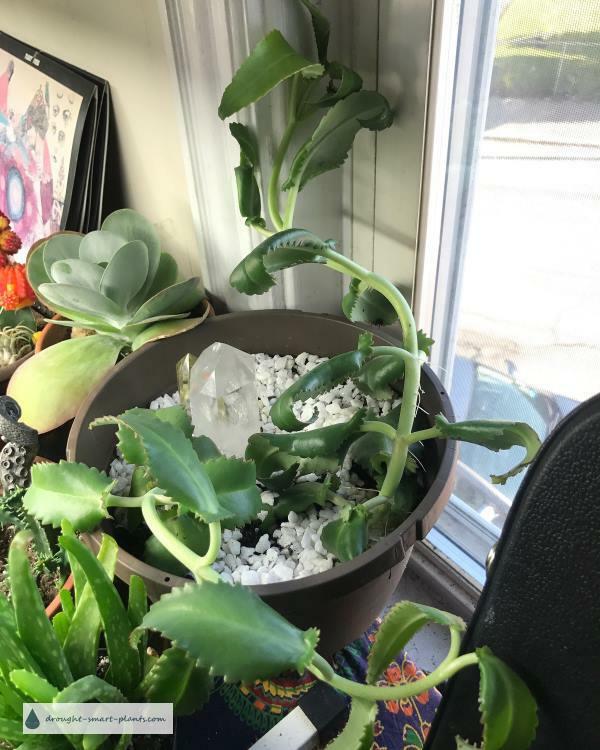 When your plant first shows any of these signs it's time to get it into a brighter situation. If you don't have a sunny enough window, get a grow light.